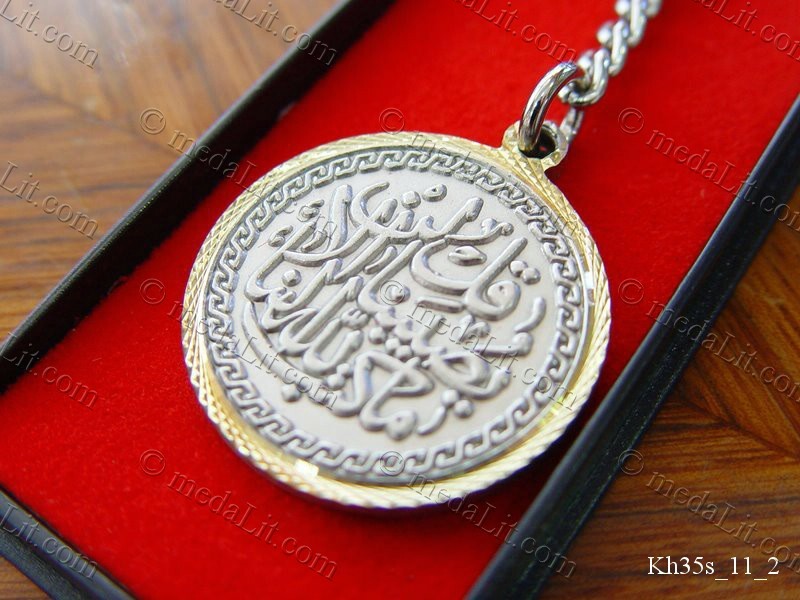 The Islamic & Arabic Calligraphy Medals collection carries impressions of Ayas (verses) from the holy Quran and also some Islamic traditional proverbs or quotations. These 35 medals has been manufactured with extra care and attention to detail. They are distinguished by Islamic designs and artistic calligraphed text.